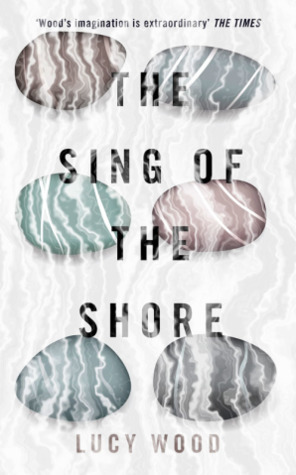 I came across The Sing of the Shore via Jen Campbell’s YouTube channel, a holy shrine for those of us who love our literature flavoured with a healthy dose of the strange and the misty. This collection of stories set in the wild, beautiful Cornish landscape is rich in bleakness, strange outcomes, misty characters, and beautiful, complex prose. I admit that during the first three stories I felt lost in space. I didn’t know what I was reading. I realized that my mental state wasn’t the proper one and I went back, read them again and let the words ‘’flood’’ my confused, occupied- by- tons of issues brain. This collection by Lucy Wood is one of the most beautiful,, demanding and strange works of the Literary Fiction genre. It is an ode to Cornwall, a realistic, harsh depiction of our struggle with nature, with the ones around us and with ourselves. Cornwall…A name that brings so many images in our minds…In this majestic, ferocious scenery, human seem even more small, temporary, insignificant. The powerful presence of the sea is the heart of the collection. 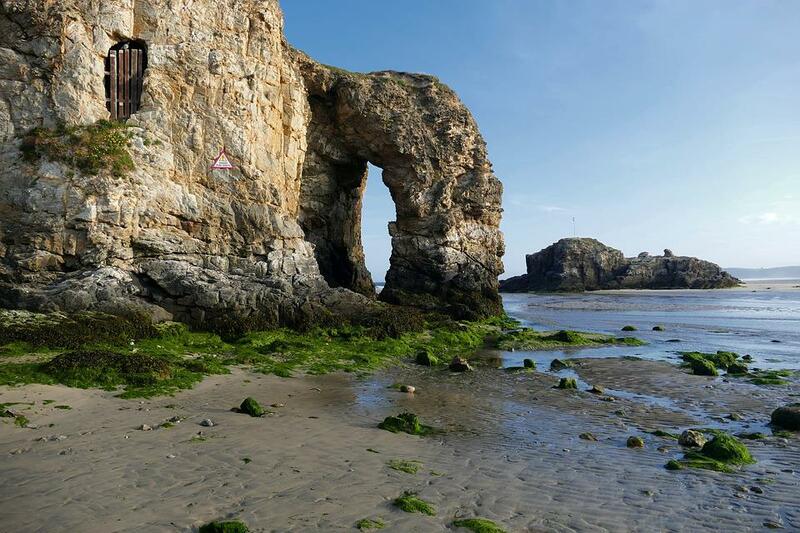 ‘’The Sing of the Shore’’ is the sound of the waves, breaking sands, rock, reefs alerting the sailormen and the fishermen as to their position when darkness and mists cover the land ahead. Here, the shore hides childhood dreams, family relationships, loneliness. ‘’Actual’’ ghosts and the ghostly presence of the past form a wailing Chorus. Ghostly feelings, unfulfilled wishes and what-ifs cast a heavy shadow. And then there is the sea. Always the sea. A friend and a foe. A companion and a reminder of our mortality, of how tiny and unimportant we actually are. I have added this one after reading your wonderful review on gr, Amalia. I absolutely loved Lucy Wood’s novel Weathering and you’ve whetted my appetite nicely for this collection. Thank you so much, Susan! I need to read Weathering and Diving Bells as soon as possible! I’ve read the other collection of short stories by Lucy Wood (Diving Belles) and quite liked it. This one sounds great too!